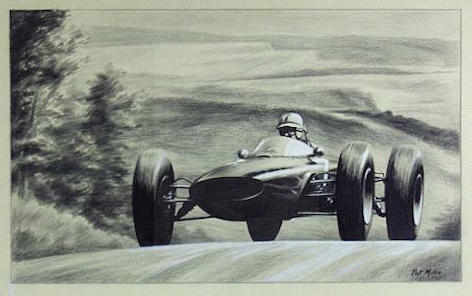 Illustrator and cartoonist of motoring subjects. 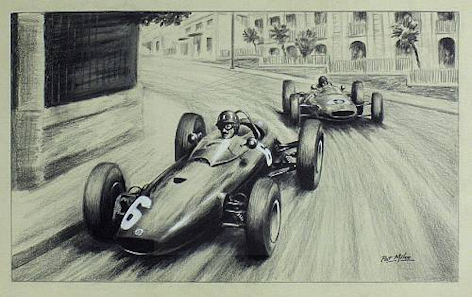 Some of his racing drawings were produced as postcards and prints in the 1960's by the Selpress Company. An archive of his sketches and unfinished work was sold by Sotheby's in the mid 1990's.